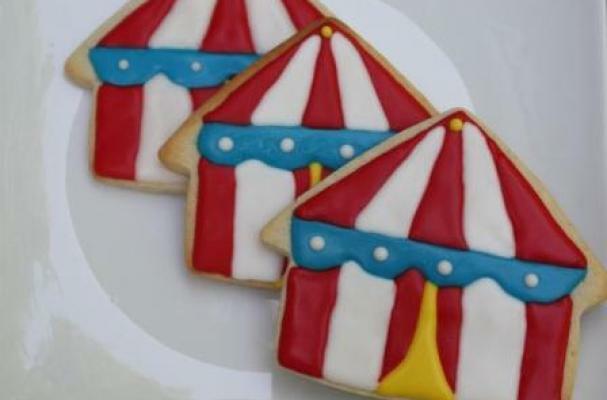 These carnival circus tent cookies will bring the circus to your taste buds. The cookies are designed to resemble the iconic red and white tents that house fun and fanfare. Made by Whimsical Originals DB, the cookies are made of cream cheese sugar cookies and completed with royal icing. For more of Whimsical Originals DB's cookies, check out these adorable beach ball cookies.